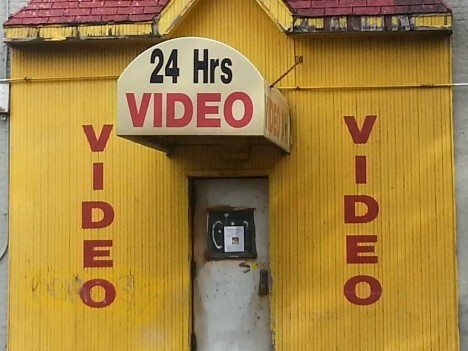 Since you can’t rewind time, these 15 abandoned video stores sit paused in retail limbo waiting for hipsters to spark an unlikely VHS cassette revival. Now you see it, now you don’t… a phrase that applies equally to video rental stores AND the movie cassettes they rented. 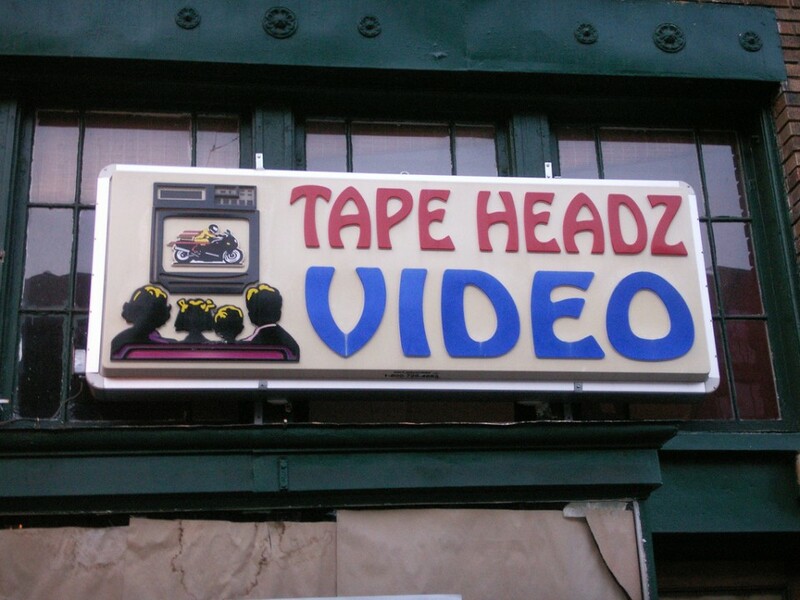 Take Tape Headz Video in Washington D.C., which appeared to be a thriving concern when Flickr user jm3 snapped its brightly-lit overhead outdoor sign in May of 2005. 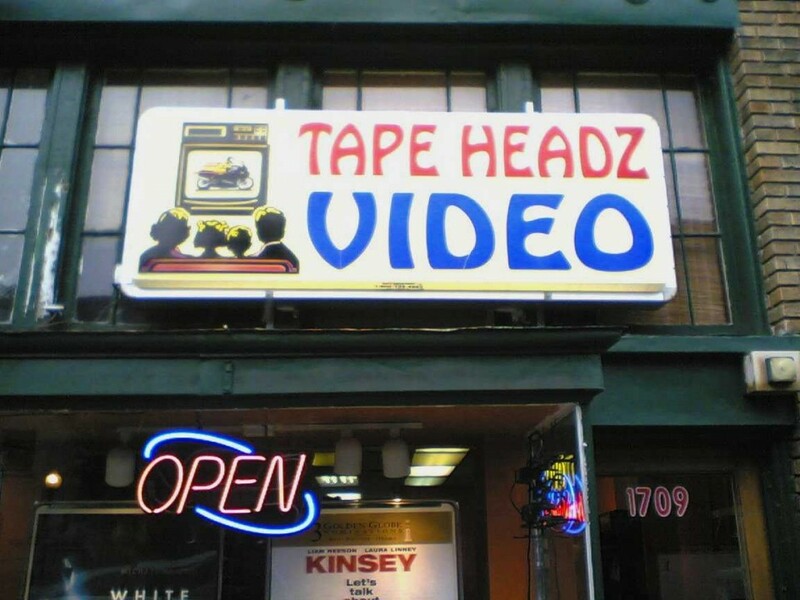 Fast-forward to July of 2006 and, courtesy of Flickr user Daniel Lobo (Daquella manera), we note that Tape Headz Video has joined countless other video rental stores in retail limbo. Hope you returned that tape… well, never mind. 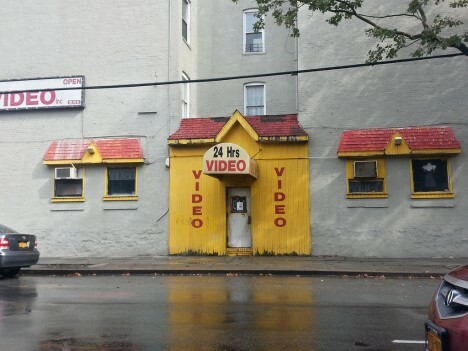 Looks like time finally ran out for 24 Hrs Video, a picturesque yellow-painted video cassette sales & rental store in beautiful Brooklyn, NYC. Flickr user TIA (This is Awkward) snapped the sad but somehow soothing scene on September 2nd, 2013, a short time after the official notice of lease termination was taped (ironic, that) to the store’s front door. 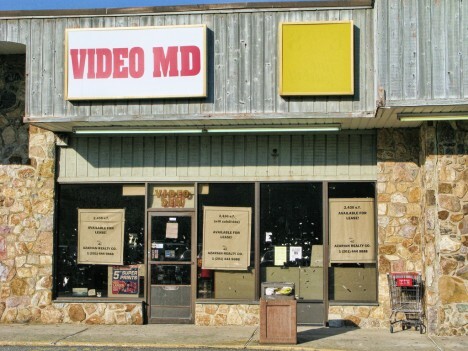 Video MD in Passaic, NJ appears to have died of natural causes: Netflix and Redbox, to be exact. Talk about yer Prognosis Negative. Flickr user Jeffs4653 snapped the storefront (complete with abandoned shopping cart and overflowing trash bin – stay classy, New Jersey) on August 6th, 2010. Still no cure for Snookie. 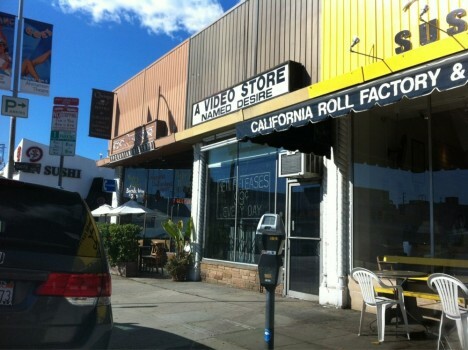 The delightfully-named “A Video Store Named Desire” made quite an impression on tape-renting Angelenos, though whether said impression was positive or negative depended much upon one’s dealings with Mike, the Santa Monica Blvd store’s oft-crusty owner. The vast majority of Yelp reviews bemoan the store’s closing in the summer of 2015, however, and note the loss of a beloved local film-culture icon. 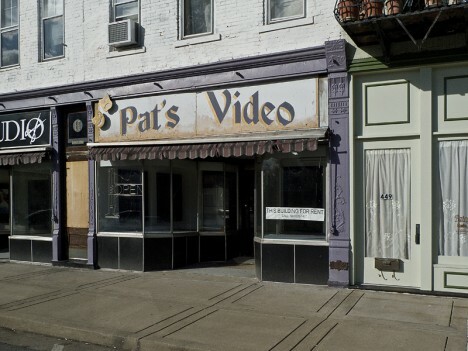 We’re not sure how long Pat’s Video in Carrollton, Kentucky was in business but that sign wouldn’t be out of place a century ago… except for the “video” part, of course. 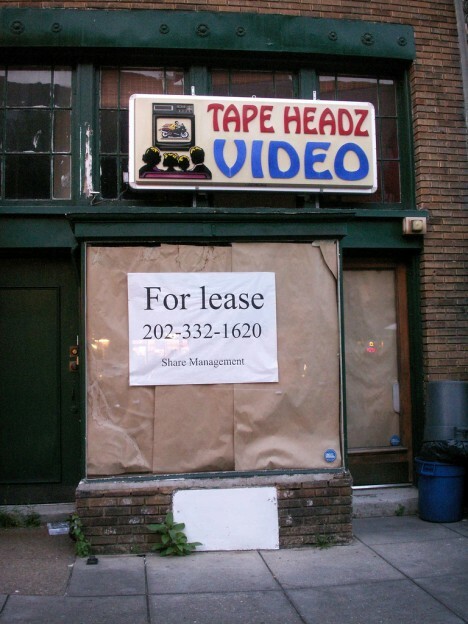 Flickr user Joey Harrison captured the lonely state of this abandoned video store in November of 2011.